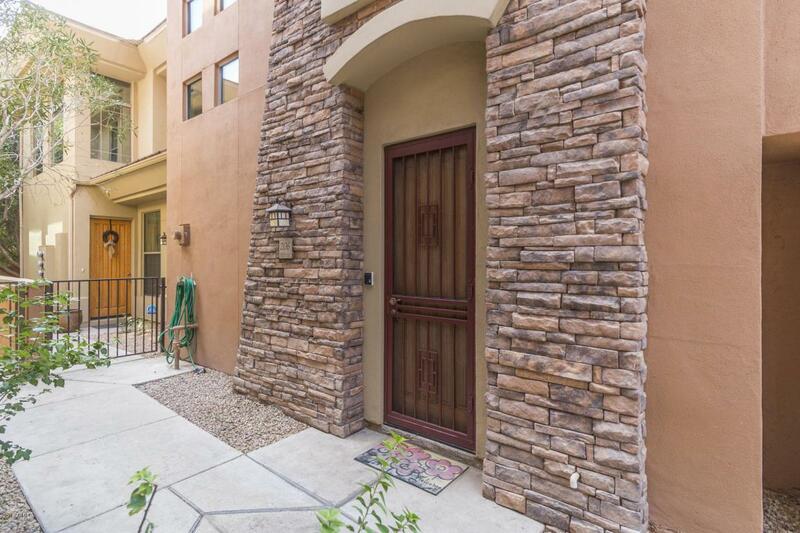 You'll love this highly upgraded condo in a PRIME SCOTTSDALE LOCATION! 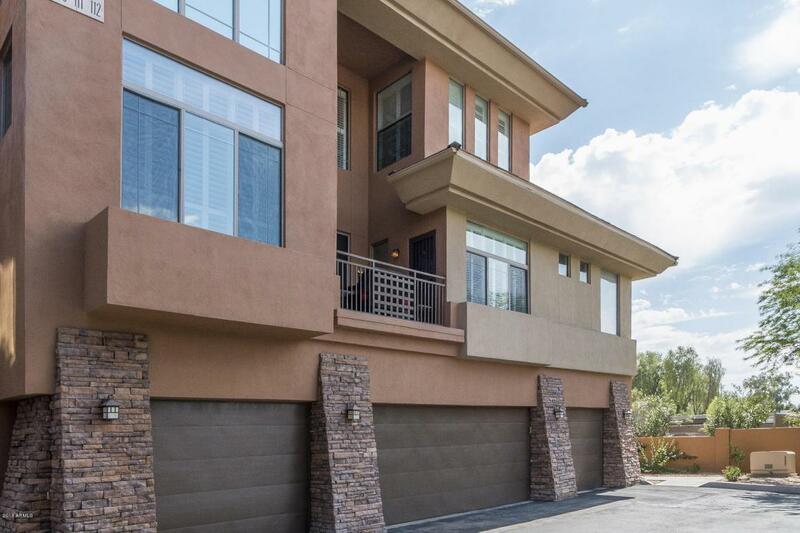 This condo offers 2 bedrooms & 2 baths in 1421 SqFt. 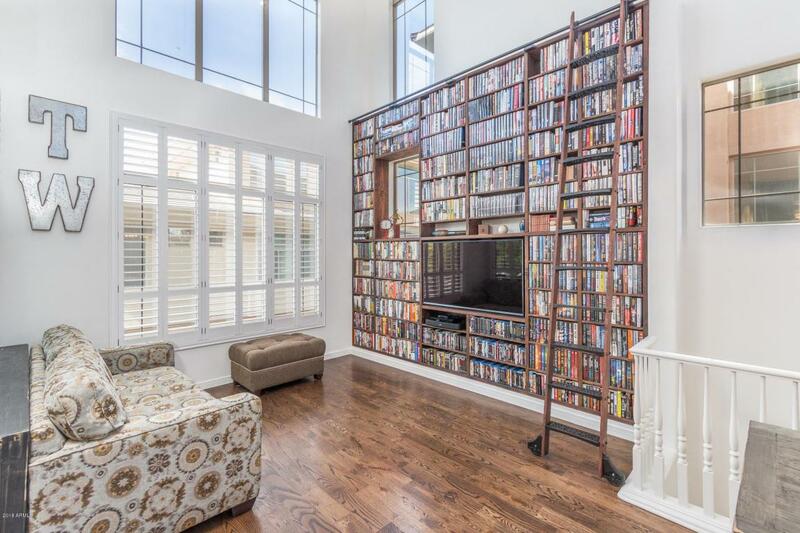 The great room features 25-ft tall ceilings letting in tons of natural light, custom bookshelves with ladder & sliding doors leading to the balcony. 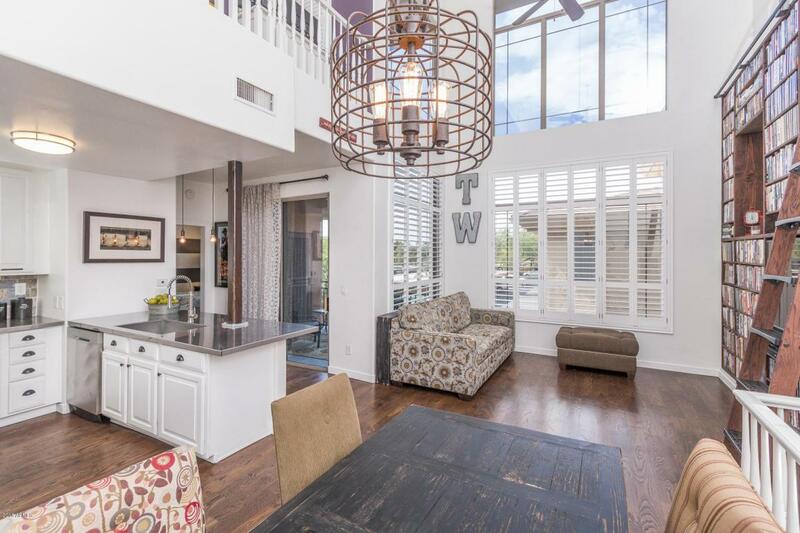 The beautifully remodeled kitchen opens to the great room & has white cabinetry, stainless counters, gas cooktop with stainless vent hood, wall ovens and breakfast bar w/pendant lighting. The master retreat is on the same level & has private access to the balcony & a fabulous bath with dual vessel-sink vanity, stand-alone shower with custom Italian tile & walk-in closet. The 3rd level offers a loft space and a spacious 2nd bedroom with walk-in closet, along with an updated guest bath & laundry (washer & dryer included! ).Other features include wood floors throughout, plantation shutters, custom light fixtures, 1 car attached garage, additional covered parking space, front security door, community pool & spa, BBQ area & MUCH MORE! See today!